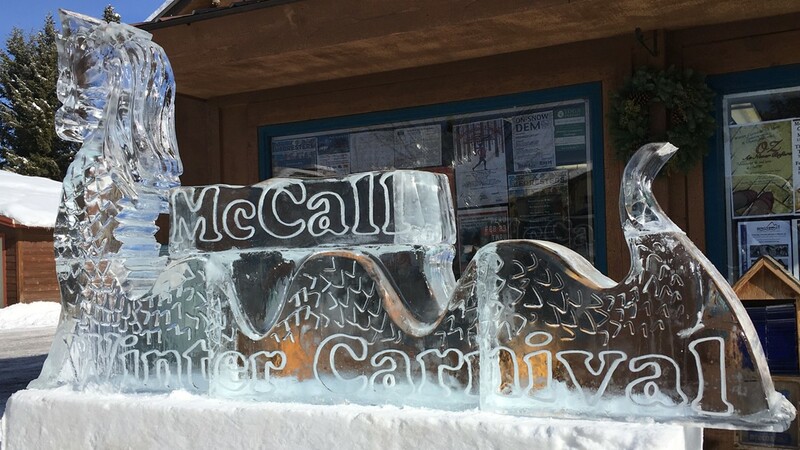 Thousands of Idahoans will be treated to week long festivities during the annual McCall Winter Carnival. 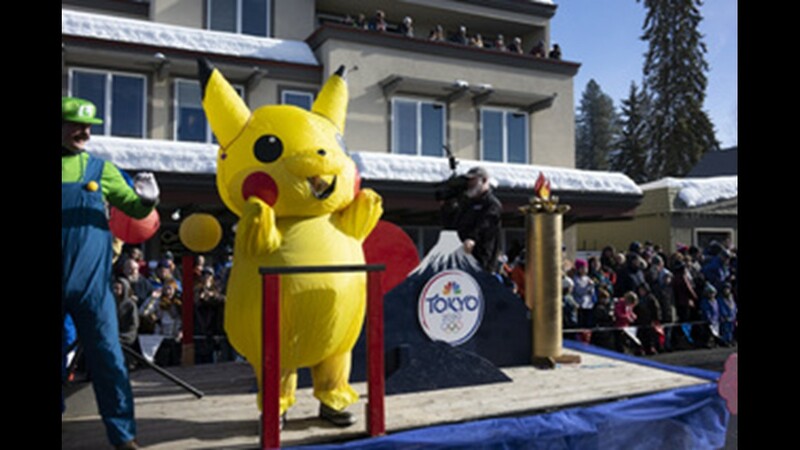 Here's everything that you need to know for the major events. 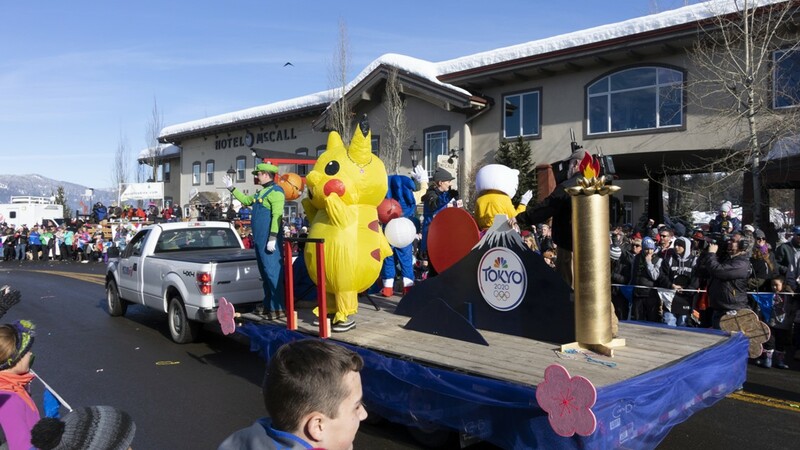 MCCALL, Idaho — The popular McCall Winter Carnival returns for the 54th year to the small Central Mountain community. 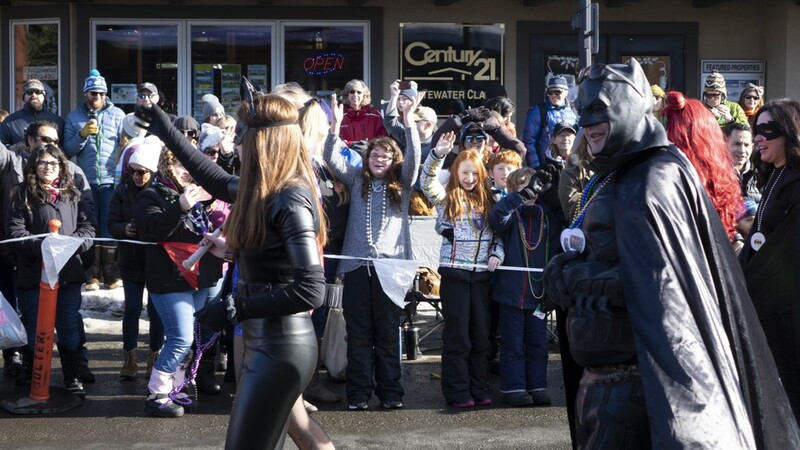 Festivities will bring plenty of fun and excitement for all the kids and family. 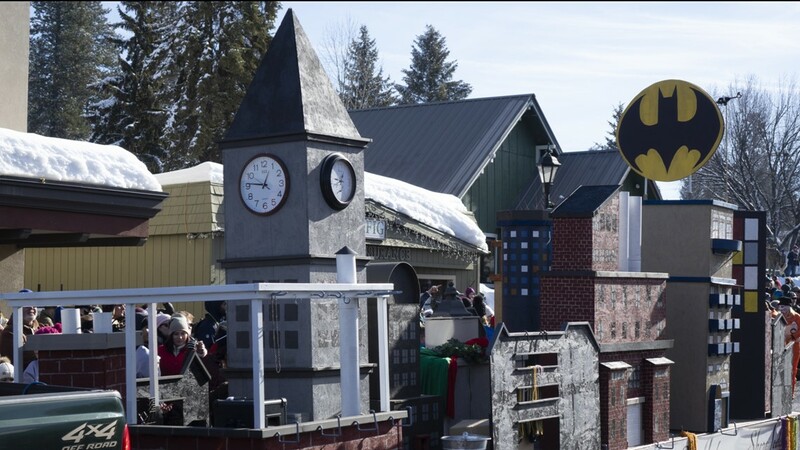 This year's carnival runs from Friday, Jan. 25 to Sunday, Feb. 3. 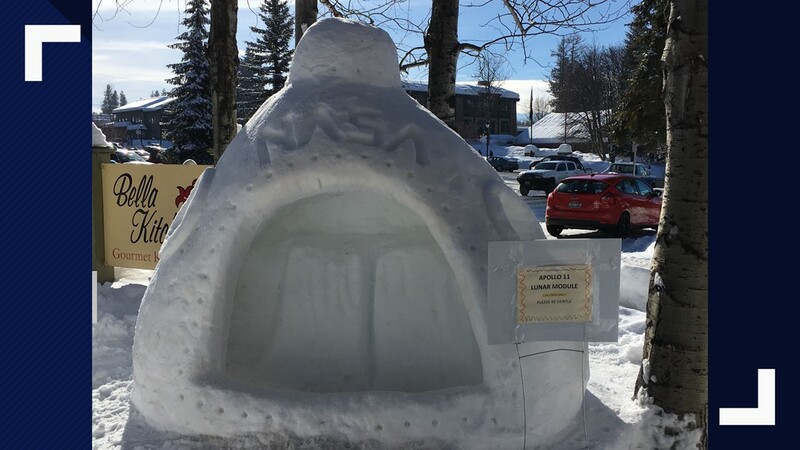 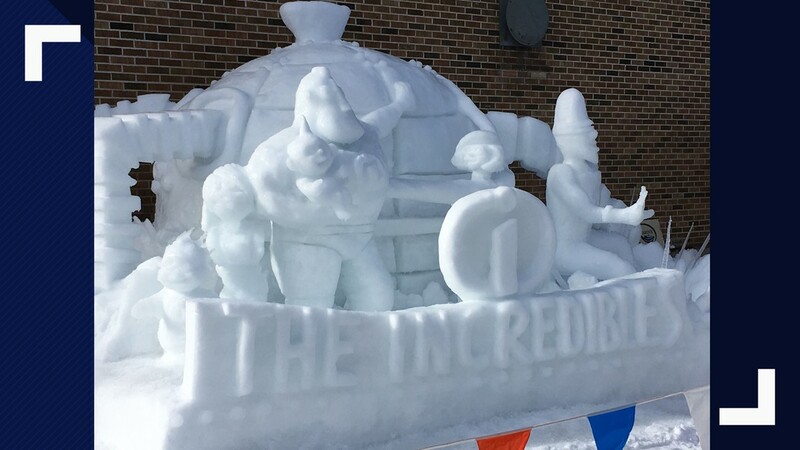 The carnival attracts thousands of people across the globe to enjoy live events, fireworks over Payette Lake and the famous snow and ice sculptures. 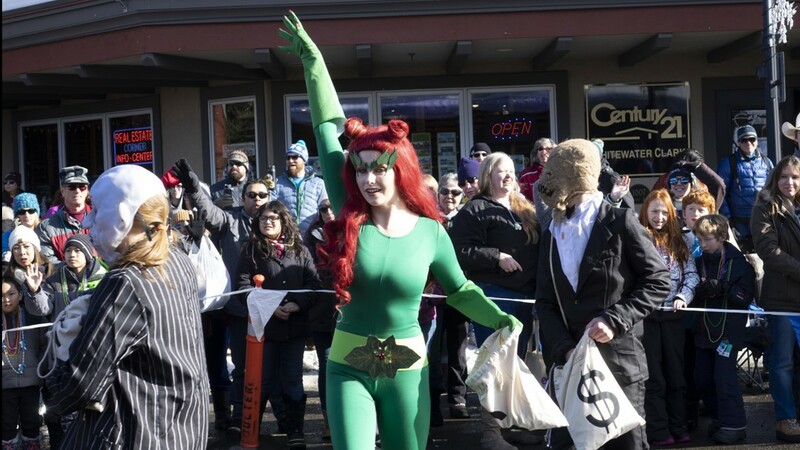 This year's theme is "Legends, Myths and Superheros." 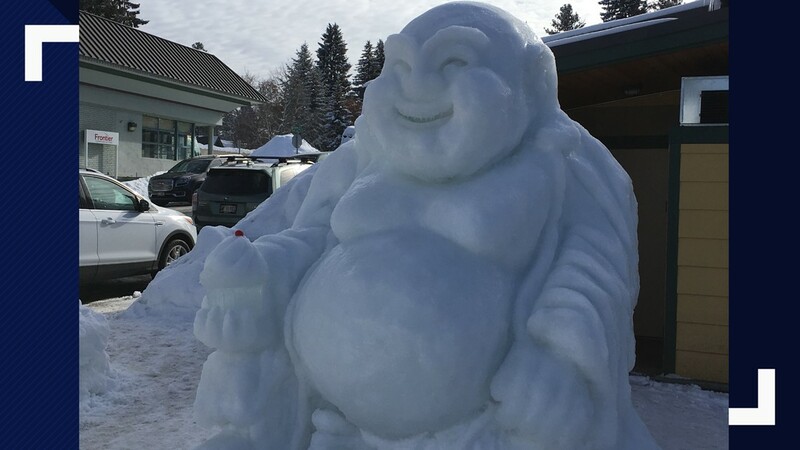 Visitors will be able to enjoy snow sculpture viewings, live music and events each day. 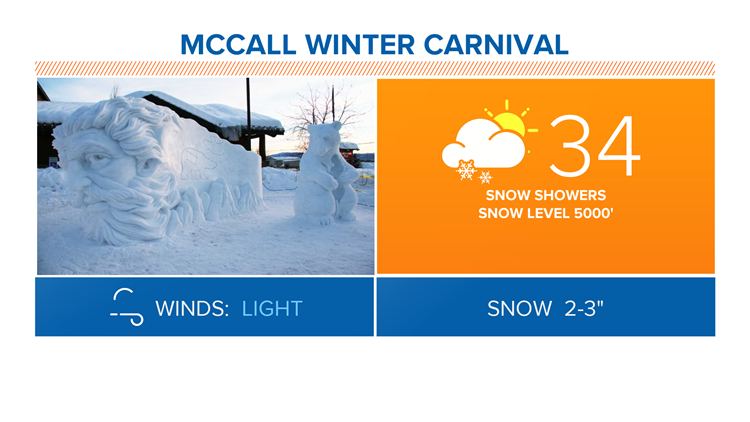 If you can't make it to McCall for the festivities, KTVB will bring you live coverage from the Carnival starting Friday, Jan. 25 on the News at 4. 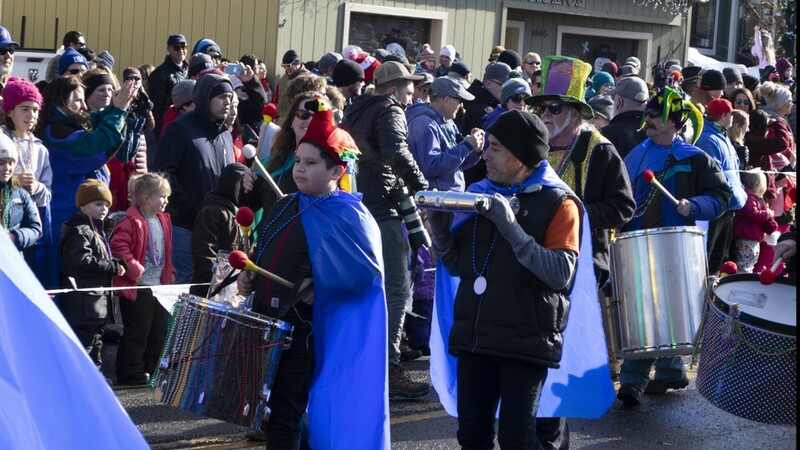 We will stream the Mardi Gras Parade live on KTVB.COM starting at 12 p.m. on Saturday, Jan. 26.; The parade will also air later that day - from 4 to 5 p.m. on KTVB Channel 7. 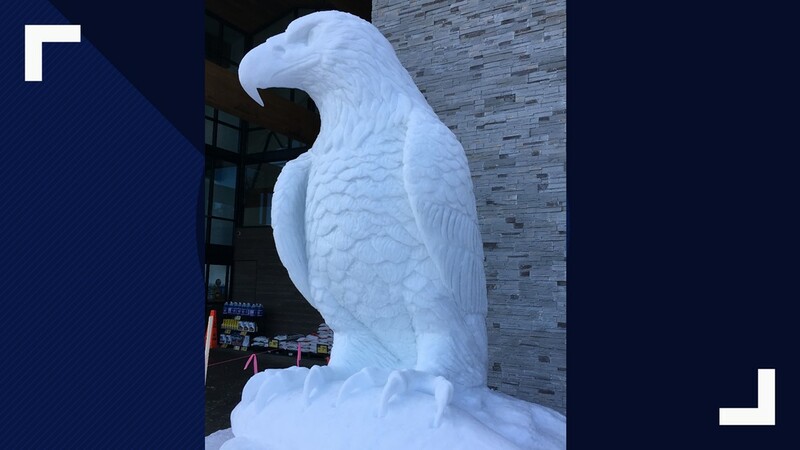 Snow showers are expected tomorrow, with 2-3" of accumulation likely. 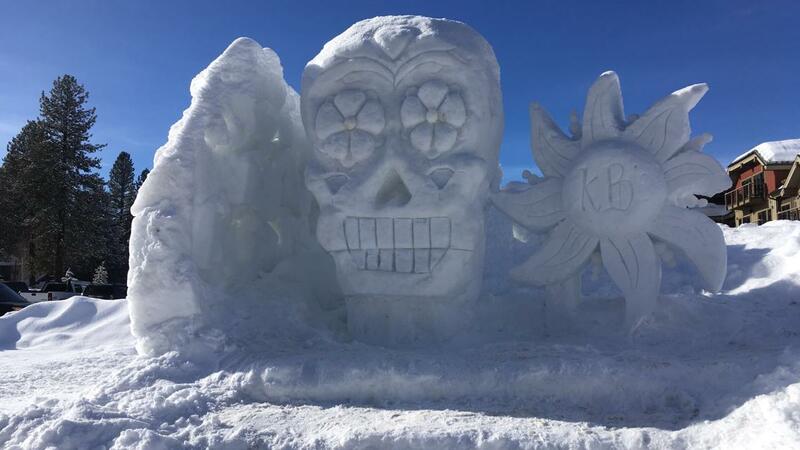 The high will be around 34° with light wind. 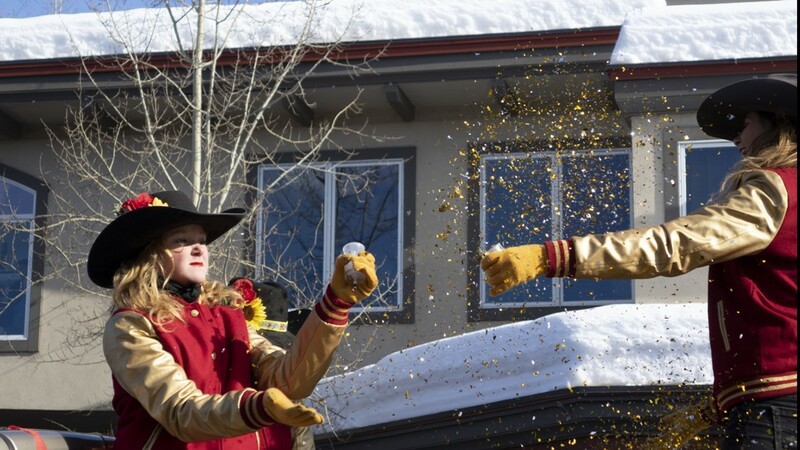 Below you'll find a schedule of some highlighted events happening during the McCall Winter Carnival. 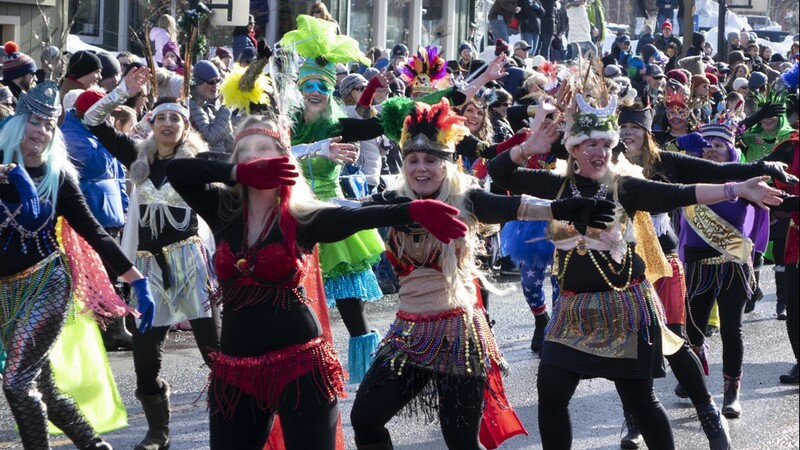 For a look at the full calendar of events, click here.